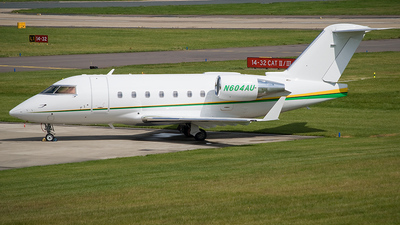 Note: Previously registered as N322BX. 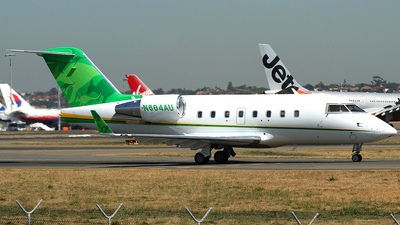 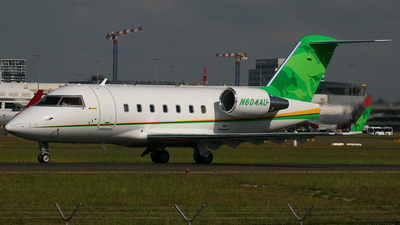 Later it was again re-registered as N604AU on May 7th 2010. 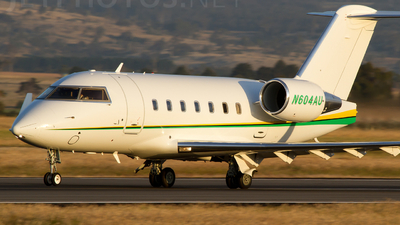 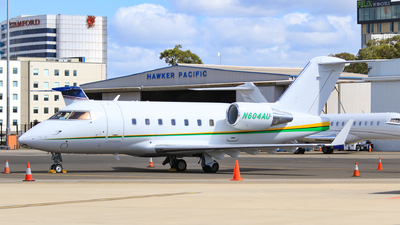 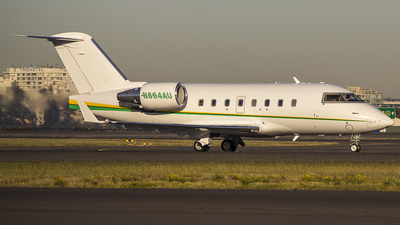 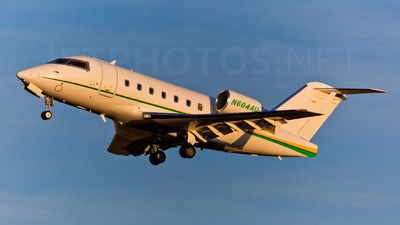 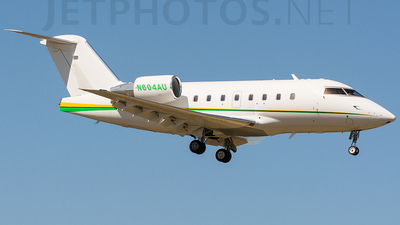 Note: Beautiful biz jet departing on a private Trans-Tasman crossing. 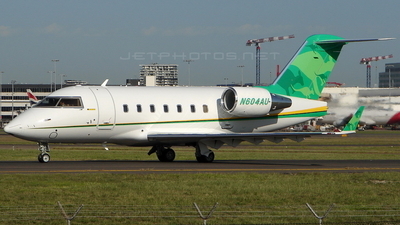 Note: N604AU in a very nice looking scheme and Ex N322BX, is seen taxiing to rwy34 Right for departure. 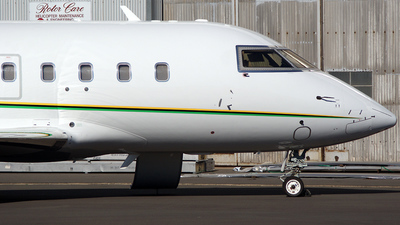 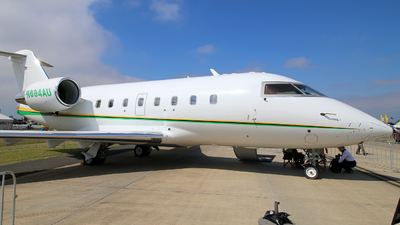 Note: First pic in database of this new rego, former N322BX. 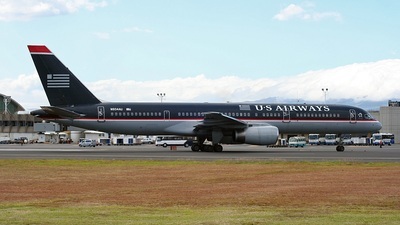 Now based at coolangatta, QLD registered to Wells Fargo Bank. 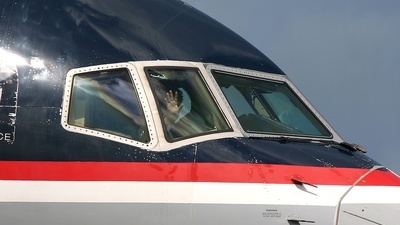 Note: A friendly wave from the First Officer whilst lining up on Rwy 09 for takeoff. 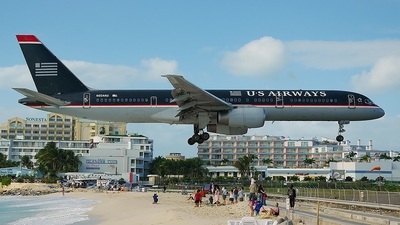 Note: USAirways Boeing 757 on a evening departure from runway 36L. 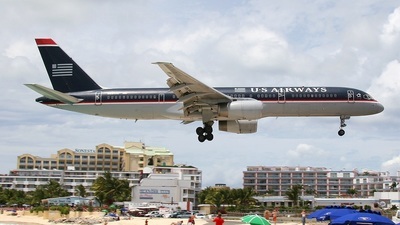 Note: If you like this photo, you will love the others I took at SXM. 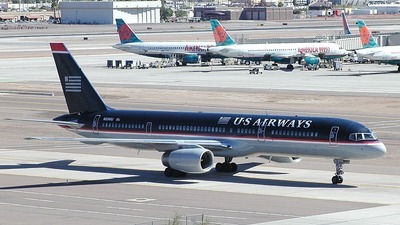 This is mundane compared to them. 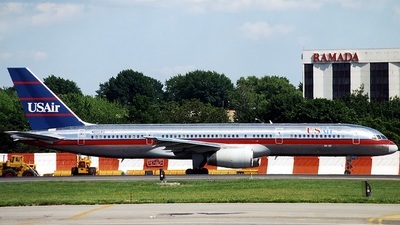 Note: N604AU taxiing to depart LGA. 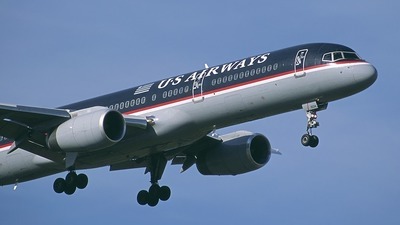 Note: Climbing out from 36L. 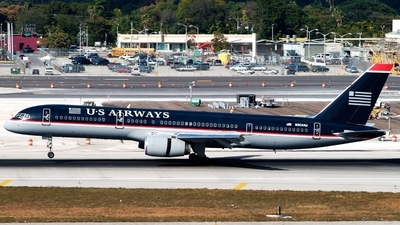 Olympus E-10. 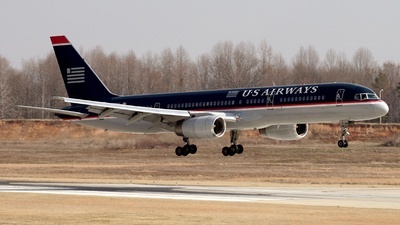 Note: Holding for TO on 9L, off to Charlotte. 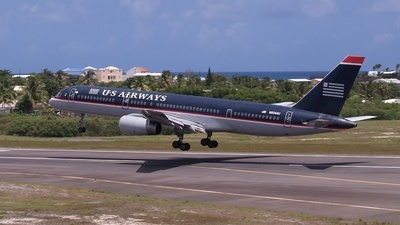 Busy day at SXM. 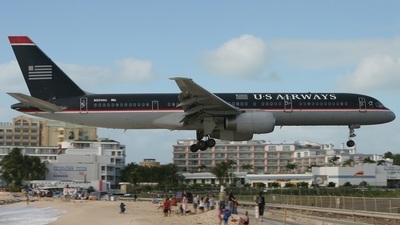 D-100, 24-120 VR from the fence at Maho Beach. 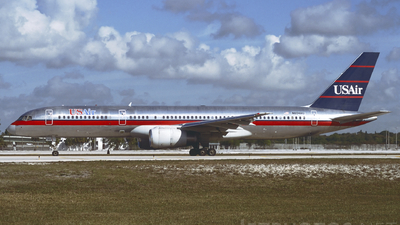 Note: (22199/17) Delivered to Eastern Airlines on 15 April 1983 as N509EA. 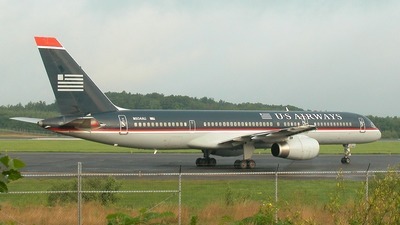 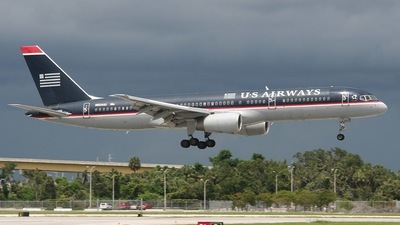 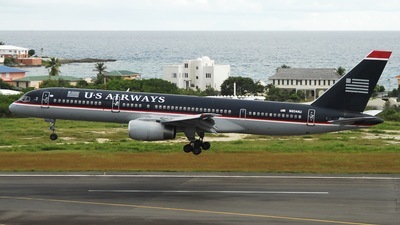 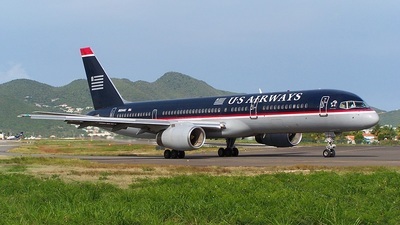 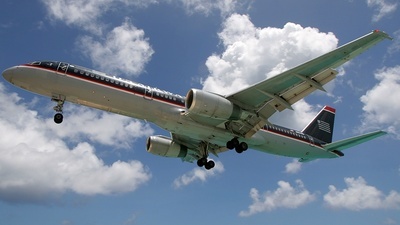 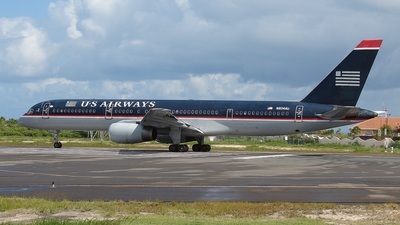 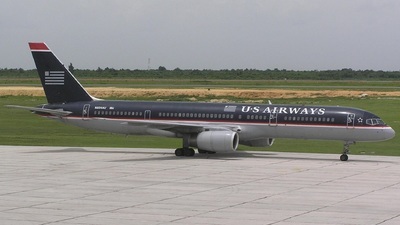 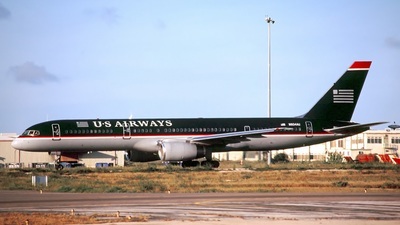 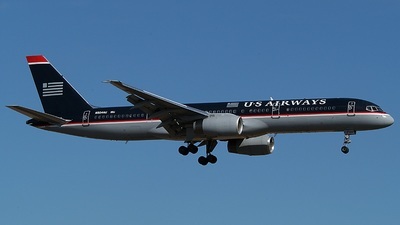 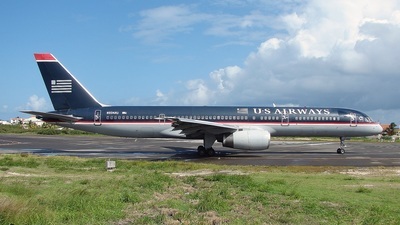 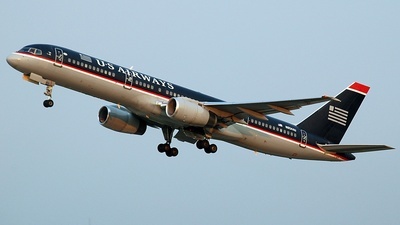 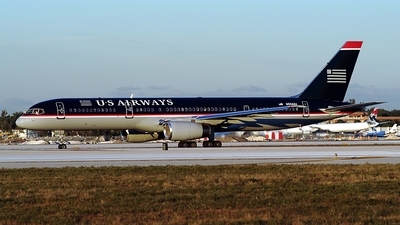 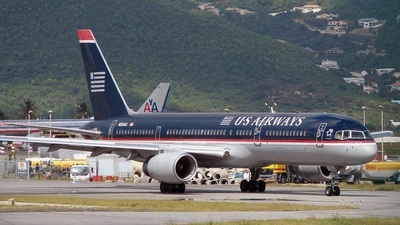 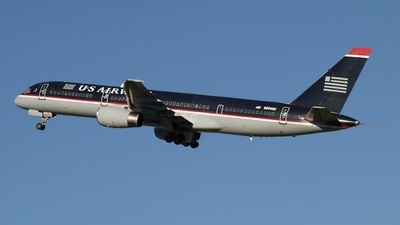 Flying for USAir/US Airways since December 1991. 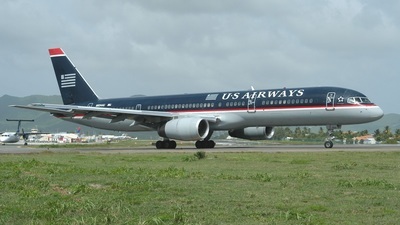 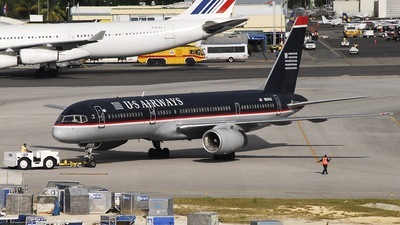 Note: A US Airways 757 taxies towards runway 7L. 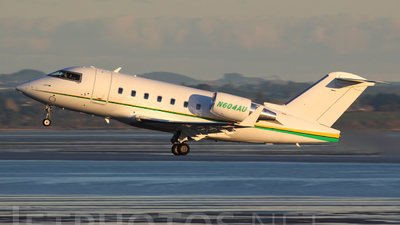 Note: On final for 36R. 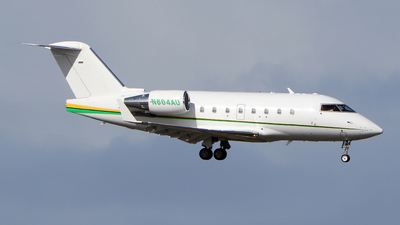 Note: C/n 22199. 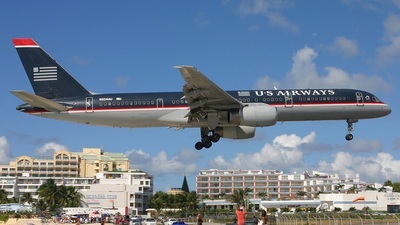 Reversing thrust on touchdown on runway 27-right.